My favorite letter! Hey, I like the shape. It’s kinda like a pizza. O is for ocean, operatic, and ohmahgawdwhatthehelljusthappened. Well, that’s not a word. Okay. That’s a word. Happy now? 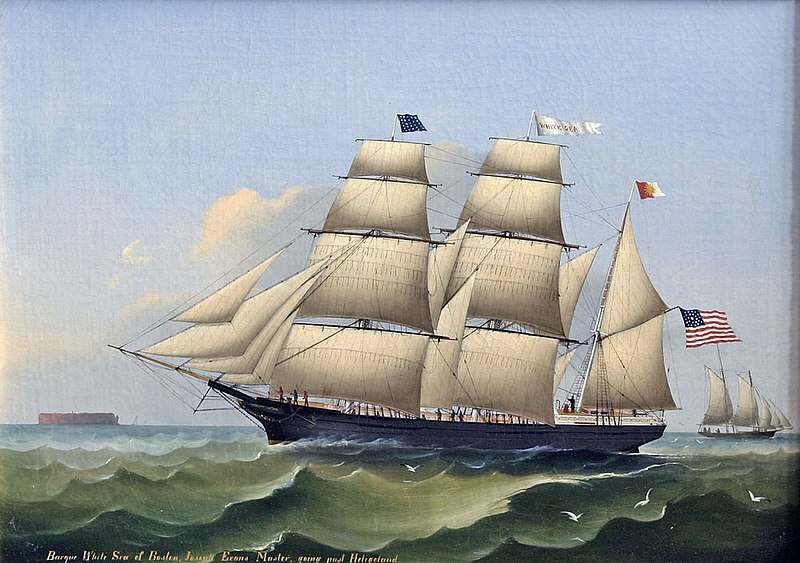 Oakum – in old-timey sailor talk, natural fiber ropes that are unraveled and used to caulk cracks on a ship. They’re jammed in the cracks and coated with pitch, which traditionally would be pine tar. Oakum is rarely used today, except in the construction of historically authentic tall wooden ships, or maintenance of the real deal. Oblation – a sacrifice or other offering given in worship. Buffy rolled her eyes. She had no time to be the demons’ oblation today. With her super Slayer strengths, she broke her bonds, kicked all of them into the lava pit and escaped the sewers in time for lunch rush at the Doublemeat Palace. Occlude – to close off or obstruct something. Odoriferous – giving off a distinctive smell. Wand held in front of him, Harry cautiously entered the Muggle attic and sniffed. He detected the odoriferous presence of a concealed werewolf. A board creaked in the corner. He pointed his wand at the corner and yelled “Stupefy!” The stunned werewolf fell to the floor, unconscious. Sorry, I got carried away. Been re-reading Harry Potter again, I have. 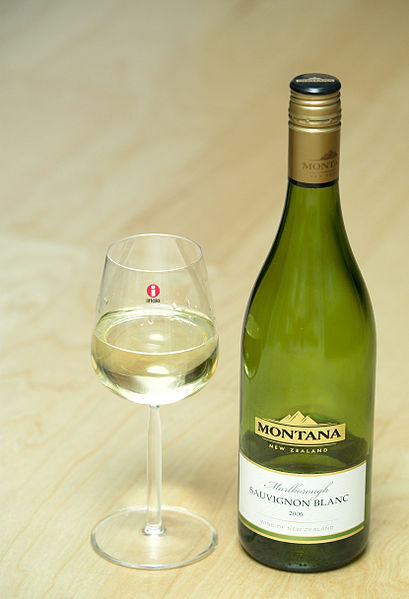 Oenophobia – fear of wine. Really? You’re afraid of wine? More for me! I’m only afraid of red wines made from zombie-trod grapes. Officious – annoyingly assertive or dominant. Overly enthusiastic about being in charge. See the first sentence in Stephen King’s The Shining. Ogle – to amorously glance at something or someone. Joker ogled the pretty red-haired nurse. He grabbed her wrist and yanked her up, ignoring her shrieks. “Batman would come after you in a jiffy,” he said. “Lets go, bait!” He dragged her off into the depths of the asylum, leaving Harley to pout jealously as she cold-cocked a guard. Oilskin – cloth that has been treated with oil to make it waterproof. Ojime – a Japanese bead worn on a cord. Click on this link and then the arrow to hear a Japanese person pronounce the word. Okra – a mucilaginous vegetable pod often used in making gumbo (yuck). Delicious when sliced and fried in cornmeal or breaded. For more information, click this link from the University of Illinois Extension. Oligarchy – a form of government where power is concentrated in a small class or with just a few people. Criteria could be wealth, royalty, or some other delineator. 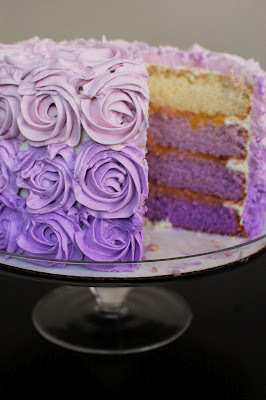 Ombré (ohm-bray) – a French word meaning shaded. Onomatopoeia – a property of some words that means they suggest the sound they refer to. Examples include buzz, oink, splash, and plop. Oology – the study of bird eggs, primarily, or the hobby of collecting them. Joker’s filthy, bedraggled form looked as out of place in the opulence of Wayne Manor’s ballroom as a turd on a wedding cake. Orology – the study of mountains. 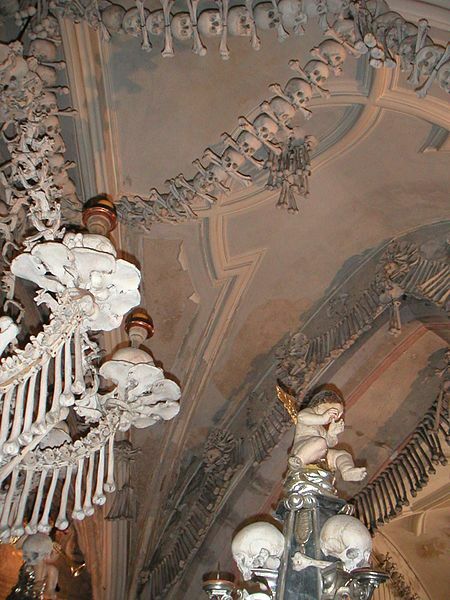 Ossuary – a repository for bones of the dead. Otoscope – what the doctor uses to examine the inside of your ear. Outré (oo-tray) – French word meaning excessive or extravagant. The general thought Darth Vader’s diamond-studded cape was a bit outré, but, not wanting to be force-choked, he didn’t say a word. Owlery – any Harry Potter fan knows this one. A place where owls live or gather. 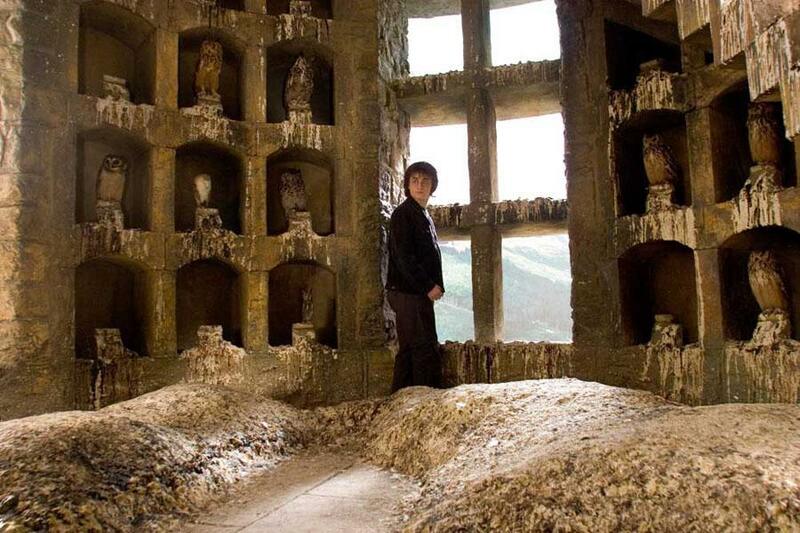 In the Harry Potter series, the owlery was a room at the top of Hogwarts Castle’s West Tower, where the owls used to carry messages ate, slept and rested. Harry waits for a message, perhaps a recipe for poop-stain removal. Oxymoron – a contradictory figure of speech. Examples: jumbo shrimp, Army intelligence (if you ever watched M*A*S*H*, that may be the first one you thought of), and genuine imitation. 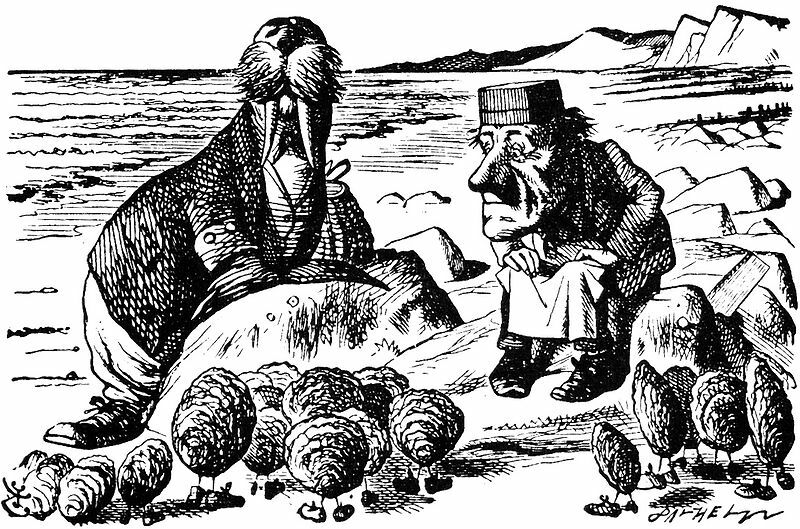 Oysterer – someone who sells oysters. WHICH I HATE. A naturally-occurring odoriferous [!!!] mineral wax or paraffin. It is used in the making of electrical insulators, high-temperature use candles and waxed paper. That’s all the vocabulary for today, kids. See you next time! This entry was posted in Vocabulary and tagged Darth Vader, Harry Potter, Wayne Manor, Wikimedia Commons by A. Elizabeth West. Bookmark the permalink.